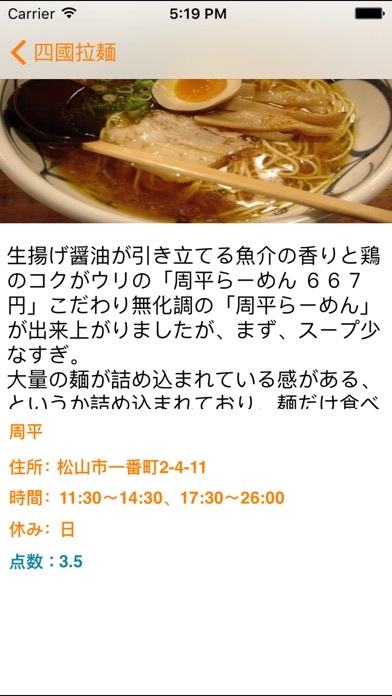 Shikoku Ramen shows you different ramen restaurants in Shikoku region of Japan. 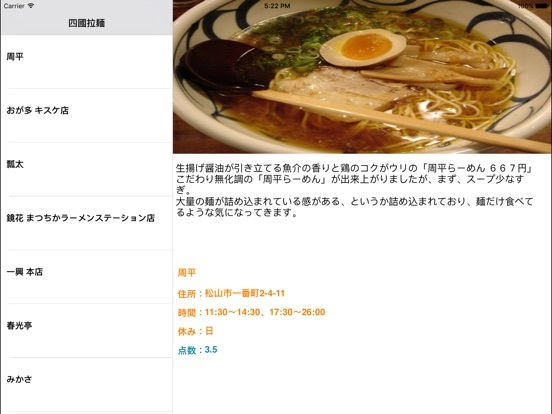 In Shikoku Ramen, you can see info of ramen restaurants, also you can see comments of each restaurants. 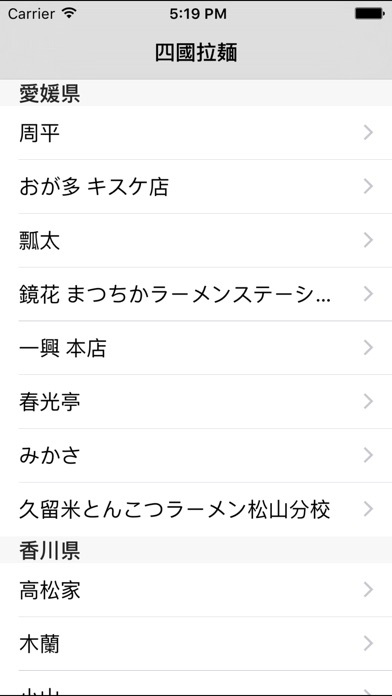 Then you can pick up the ramen restaurant which you like. With Shikoku Ramen, trying the best ramen food in Japan would become easy.